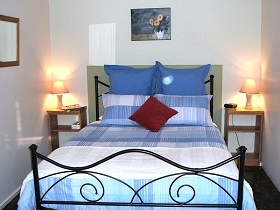 Fully refurbished in December 2008 with all modern conveniences, the hotel is the most centrally located in the Perth CBD. 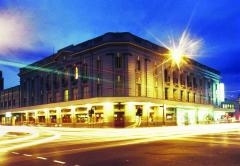 Enjoys the enviable reputation of having some of Perth's favourite award-winning bars and restaurants within the complex. 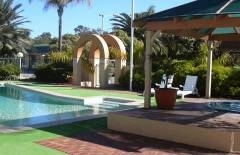 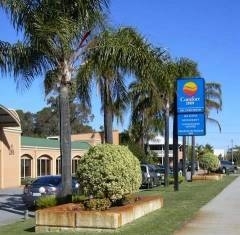 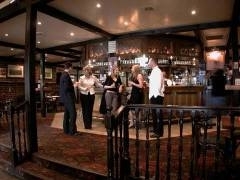 The hotel is non-smoking and has plentiful parking close by and only a short stroll to the Perth Convention Centre. 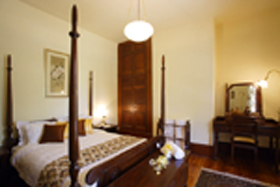 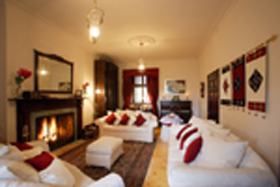 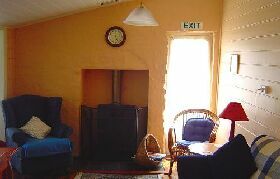 The Stone House offers heritage bed and breakfast accommodation in Perth, south of Launceston, Tasmania. 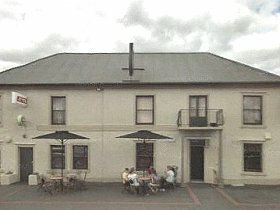 Queens Head Inn provides motel accommodation on the main road in Perth, northern Tasmania. 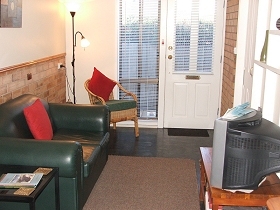 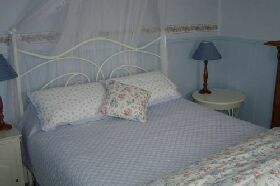 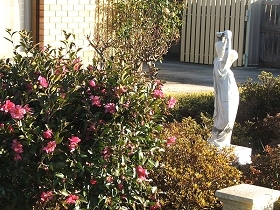 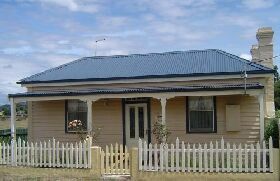 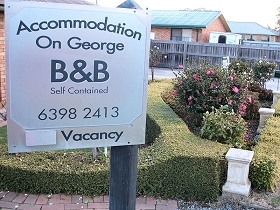 Norfolk Cottage provides quaint, self-contained accommodation near the historic town of Evandale, northern Tasmania.